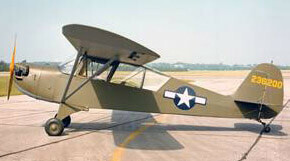 The Cessna 172 was essentially a tri-cycle undercarriage version of the Cessna 170 and is the most successful light aircraft in history. In production since 1956, over 43,000 of all models have been built. 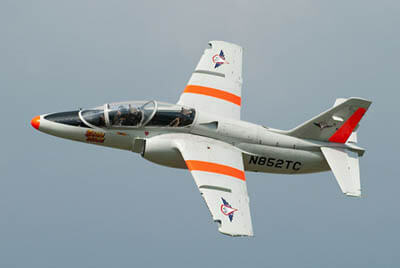 The military T-41 variant is essentially similar and used for basic flight screening and training, but ulitises a more powerful engine. 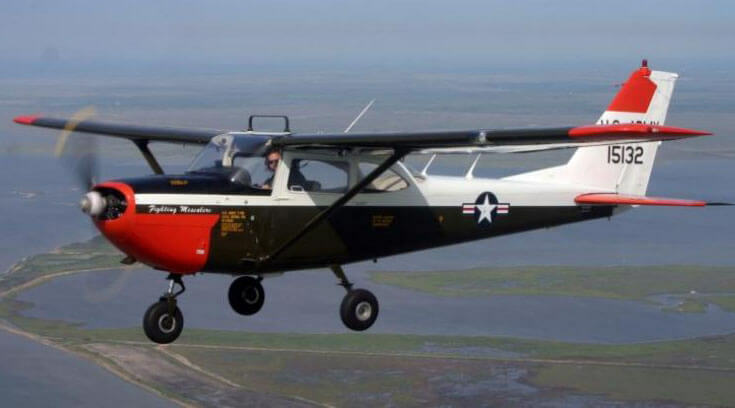 This title contains the flight manual, parts manual and maintenance manual for the T-41 military variant of the Cessna R172. The files have been scanned from the original flight manuals and retain any colour pages. 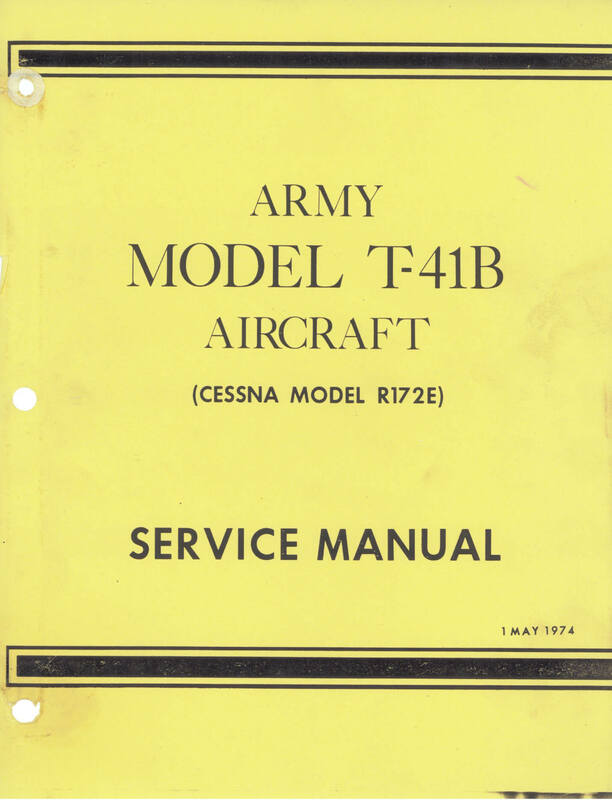 US Army Service Manual for the T-41B, basically a reprint of the Cessna R172E Service Manual with a US Army cover. 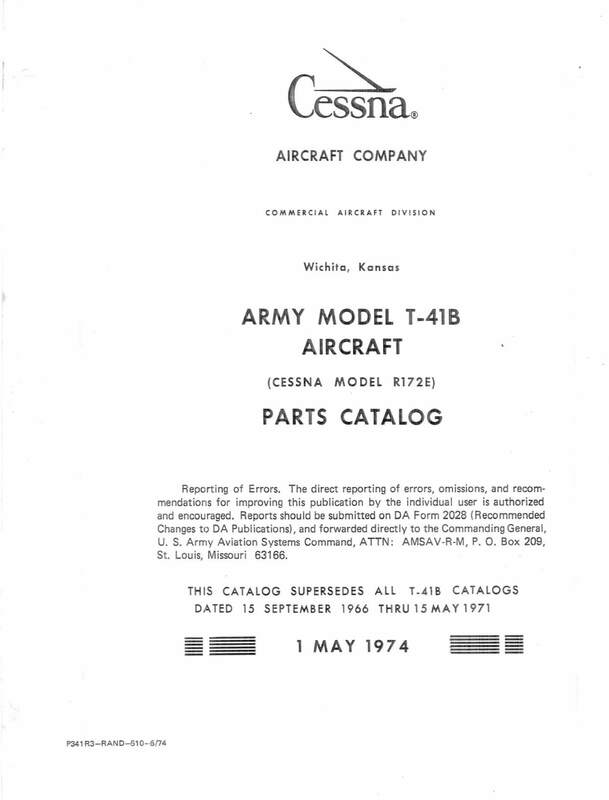 US Army Parts Manual for the T-41B, basically a reprint of the Cessna R172E Parts Manual with a US Army cover.